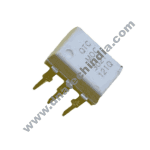 Purchase online MOC3023 Optocoupler/Optoisolator in India at low price from DNA Technology, Nashik. 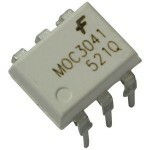 This is a DIP MOC3023 Opto-coupler used mostly for driving Triacs and providing isolation between the Triac and your driving circuit. 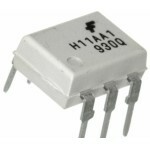 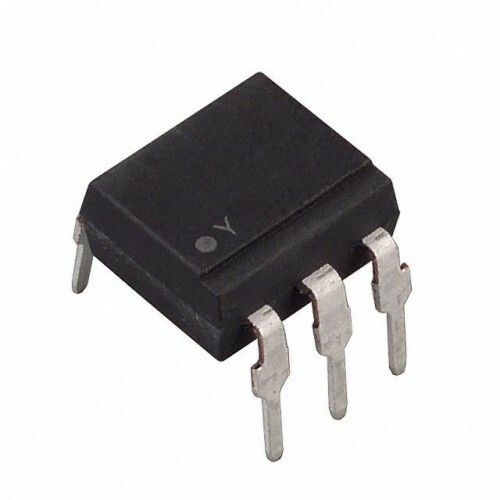 MOC3041 Optoisolator Triac DriverThe MOC3041, MOC3042 and MOC3043 devices consist of gallium arsenid..